Looking for specific qualities in a puppy? We can special order the puppy of your dreams! You tell us what breed, size, gender, color, and characteristics you’re looking for, and we’ll do the rest! To place a special order for a teacup or toy breed puppy, French Bulldog, or English Bulldog, follow the instructions below. To place a special order for a breed that is not listed here, call us at 954-985-8848. 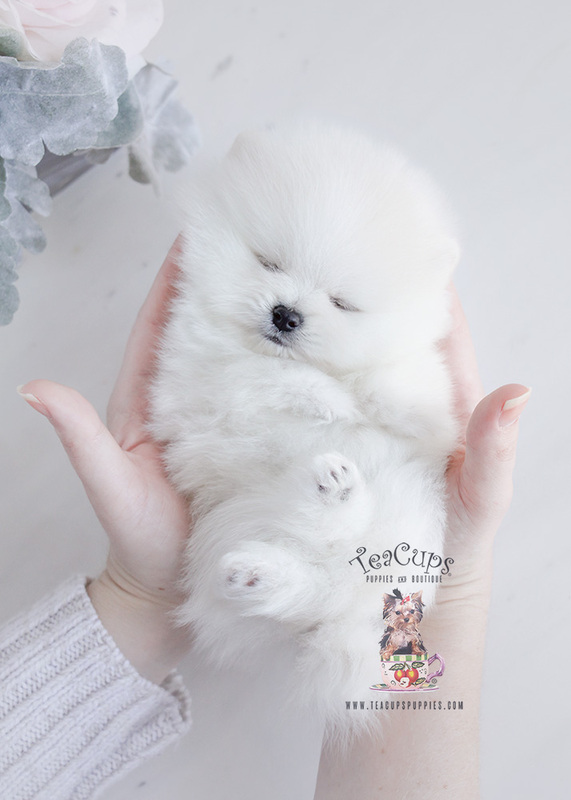 A deposit is required to special order the puppy of your dreams ($500 for toy and standard sized puppies / $1,000 for teacup sized puppies, French Bulldogs & English Bulldogs)! This deposit will be applied to the final purchase price of your puppy. Final purchase prices range anywhere from $2,495 to as much as $12,000 and are dependent on breed, size, characteristics, and rarity. Please be sure to familiarize yourself with our prices before making the commitment to special order a puppy, as all deposits are non-refundable. To submit your deposit, complete the special order deposit form (HERE). Form must be signed by the credit card holder. Return the deposit form along with a copy of your driver’s license and credit card (front & back) to: info@teacupspuppies.com. Call Donna at 1-954-985-8848 (Wednesday – Sunday, 12:30pm to 5pm) to ensure that your request has been received. Donna will be your go-to contact for any questions or concerns regarding your puppy special order, and she would love to hear from you to go over the details about what you’re looking for in a puppy. Wait patiently while we work to find you the perfect puppy, as this could take a week to several months. Certain rare breeds, sizes, or colors may take longer to acquire than others. For an estimated time frame, please contact Donna. Once we’ve found a puppy that meets your specifications, we will contact you with pictures and videos. If you are local, you may visit the puppy in person to see if he or she is the one. If so, complete your purchase, and the puppy is yours! If not, we’ll keep looking. If for any reason you would like to cancel your special order, you will be issued a store credit for the full amount of your deposit. Store credits do not expire and may be used (online or in-store) on anything in the boutique, including: merchandise, accessories, grooming services, and puppies. *Please note that we DO NOT ship our puppies in cargo due to safety concerns. Even the most well-known airlines, such as Delta, United, and American Airlines, have had their passengers’ pets die in cargo. If you will be requiring our safe and sound hand-delivery service, please make sure that you understand all costs involved prior to leaving a deposit for one of our puppies. For more information on hand-delivery of a puppy to your nearest major airport, click HERE or call Donna at 1-954-985-8848.